We carry around with us many labels. 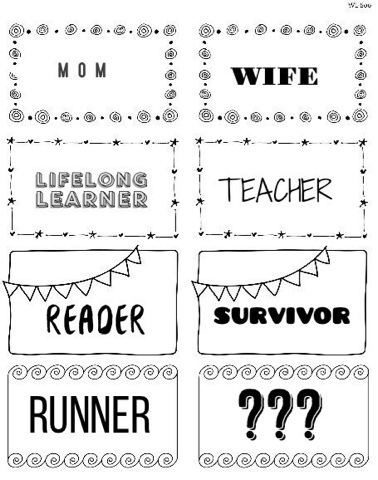 A glance at my Twitter bio tells you I'm a mom and a wife, a reader and a teacher, a coffee and tea drinker, a lifelong learner and a survivor, a quilter, a runner, an EdTech coach, and a blogger. Many of these labels I have had for over a decade. I own those labels. those labels are my heart! Many of these labels are newer, five years or less in the making. Some I talk about openly, others are guarded fiercely, but held with pride. Adopting a new label is not something I do easily. Fear of imposter syndrome holds me back. I was running for nearly two years before I called myself a runner. Within the past year or so I have added a few more labels: sketchnoter and bullet journaler. Most recently (and with the help of some great friends) I am embracing the label podcaster. That's right! I, Stacey Lindes, am a podcaster! Nearly two years ago, and with two of my favorite EduHeroes, I launched a Twitter chat known as #PodcastPD ( read about it here, here, and here). The chat occasionally changed from its traditional text-based format and turned into a podcast where Chris Nesi, AJ Bianco, and I podcasted about podcasts (it was all very meta). The chat and the limited podcast releases (find them here and subscribe) lasted about a year - until life and other interests interfered and the Twitter chat disappeared. Thankfully the notion of working with Chris and AJ and creating something awesome was never abandoned. 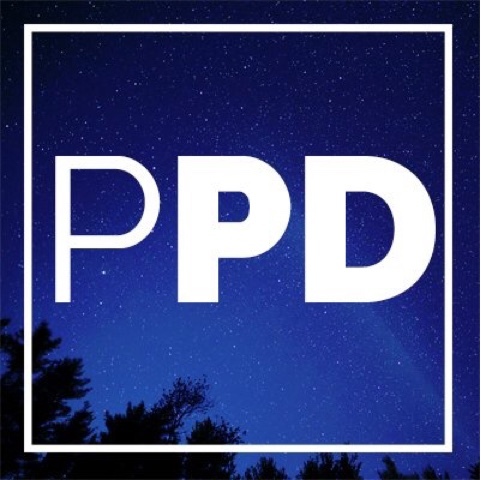 And so, we're back with #PodcastPD 2.0! So far we have three episodes released and we're planning Episode 4 now. We are holding on to our roots and discussing the podcasts we are learning from and with, but the bulk of our content centers around the type of PD we WISH we were receiving at our faculty meetings and during our PD days. I'm excited to be behind the microphone again, listening to AJ and Chris in my headset. And I'm even more excited to finally be adding the label podcaster to my bio! Be sure to check us out! What labels do you own? What labels were hard for you to adopt?